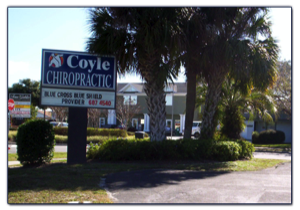 Welcome to Coyle Chiropractic! 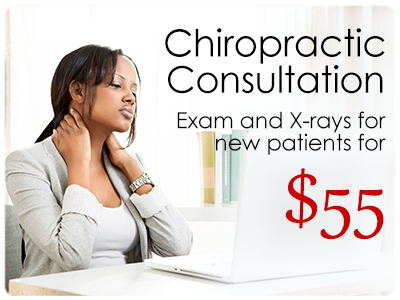 We are a chiropractic office located in Lakeland, FL. 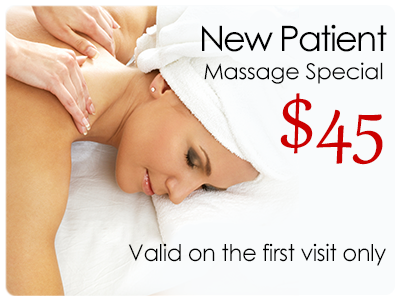 We offer chiropractic and massage services. Take a look around our site to learn more about our services. Scoliosis is defined as a curvature of the spine that is more than 5º. Scoliosis can cause pain, discomfort and malfunctioning joints which can lead to early arthritis. In severe cases, it can compromise lung function and put pressure on internal organs such as the heart. Patient 1: A 19 year-old female presented with low back pain on her left side. She had been treated by a local physical therapist without results. Initial x-rays revealed a 18º scoliosis. She received 24 chiropractic adjustments over 12 weeks. 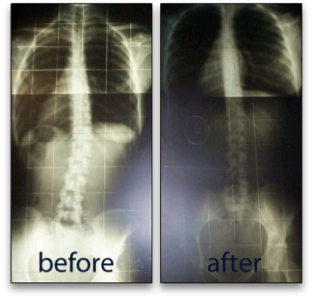 After treatment her scoliosis was reduced to 6º and she was no longer experiencing lower back pain. Patient 2: A 40 year-old female presented with chronic low back pain on the right. X-rays revealed a 14º scoliosis. The patient received 24 chiropractic adjustments over 12 weeks. 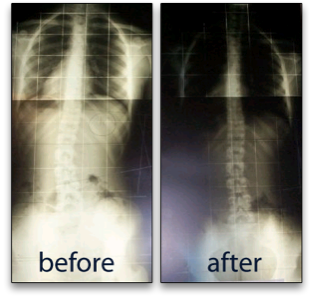 By the end of the treatment the patient was pain free and follow up x-rays showed the scoliosis was reduced to 6º. Click here to learn more about Dr. Michael Coyle. Dr. Coyle uses several different chiropractic techniques depending on each particular patient's needs.